The idea that one day you’ll quit your 9-5 to run a bed and breakfast instead is one that has passed through many people’s heads, usually followed by ‘how hard could it be anyway?’. But the reality of doing this isn’t as simple as throwing a ‘vacancies’ sign by the door and waiting for someone to knock. You need to do your research before committing yourself to the dream! We’ve selected books that we think will equip you with the tools and knowledge you need to be a successful B&B or guest house owner. 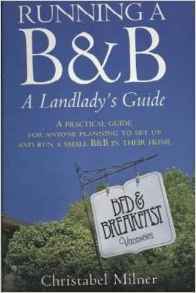 As with many of the ‘For Dummies’ offerings, this guide is an amazing resource for aspiring landlords and landladies. The information is relevant, practical, clear, and covers all the topics you need to consider when running a B&B, including finance, hiring employees, and preparing breakfast. It even includes tips on decorating! Knowing where to start can be a barrier to getting going, which is where this book, written by Stewart Whyte, comes in handy. It asks (and answers!) the questions you need to consider before you make the leap and become a B&B proprietor. This is a structured book, separated into clear sections such as ‘Preparing to enter the B&B business’ and ‘How to run your B&B efficiently and sufficiently’. It also offers advice on marketing and writing your business plan. Helen Jackman is a seasoned B&B owner, and is now doing it long into her retirement alongside her husband. Her book draws from her years of hands-on experience, her husband’s lifelong career in hospitality, and her insights of the industry. As the title suggests, the book covers everything from initial research to laws surrounding the industry, as well as the more fun elements of the endeavour – decorating, and looking after the guests! 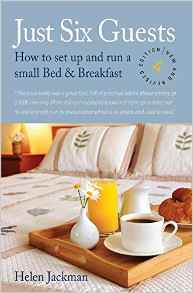 The book is full of practical advice, and is perfect for those wanting to start a smaller B&B. 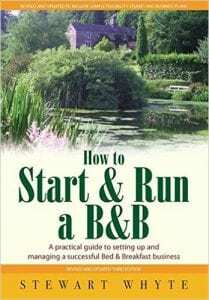 This book focuses on those looking to run a small B&B in their home, and is a clear guide on how to do it successfully. It gives a fantastic insight into what is involved, and is a perfect read for those who want to know exactly what they are getting into! 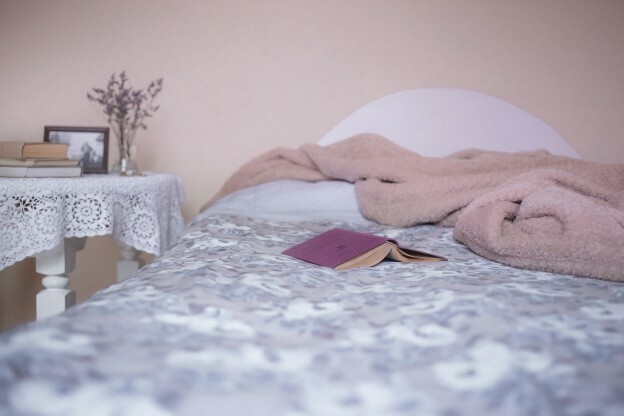 It’s in-depth, and Christabel Milner offers advice on everything, including selecting the right bed linen and the day-to-day realities of running a B&B. 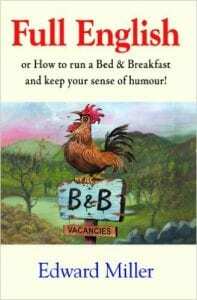 Full English: Or How to Run a Bed and Breakfast and Keep Your Sense of Humour! 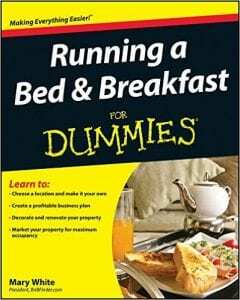 Written by Edward Miller, this book is full of practical and sound advice that everyone thinking of running their own bed and breakfast needs to read. Edward’s successful Lake District enterprise, which he has run since 1983, means he a wealth of practical experience and knowledge, and can provide guidance on the important stuff, like how to please difficult guests and make the best breakfast, while still seeing a healthy profit. 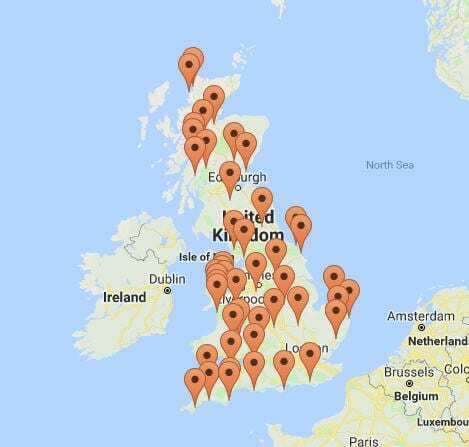 If you need any further clarification on any aspect of financing your B&B or guest house, we have extensive resources available on our website, and will happily answer any questions you may have – contact us today!